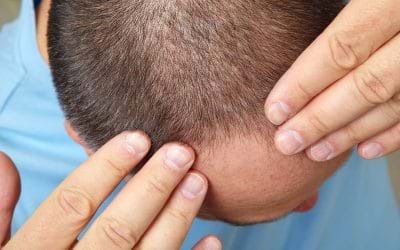 Stem Cell Therpay for Hair loss | Hair Fall Treatment in India. A large percentage of men generally experience hair loss by the age of 35 & women too are affected around the similar age. This, in turn, can affect the self-image and emotional well being of a person. Prevalence of hair loss has increased due to a variety of reasons, which are as simple as a vitamin deficiency or as complex as surgery or autoimmune disorders. Some of the risk factors associated with hair loss can be Physical Stress, Mental Trauma, Depression, Surgery, Treatment, Accidents, Flu, Medication Side effects and Environmental Factors etc. 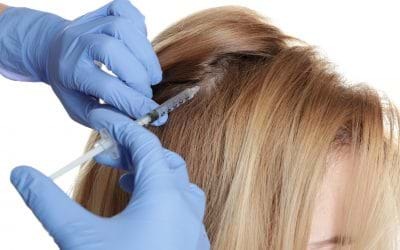 Conventional treatment options have generally not been very successful to understand the complicated mechanism of hair growth and hair fall. 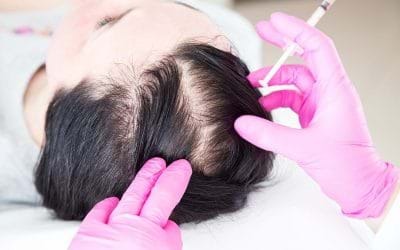 With advancements in modern science, the use of stem cells stimulated with autologous PRP can rather be a reasonable option that can provide visually improve hair restoration, texture, strength and growth. 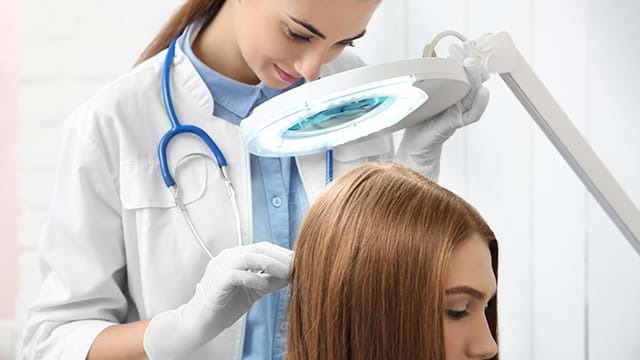 The goal of Advancells hair loss treatment programme is to stimulate his/her immune system, promote cellular regeneration that will slow down a balding process and spark a new hair growth naturally, to make you regain your confidence level back with the help of stem cell treatment. We have designed a specialized treatment that employs a patient’s own PRP which is actually a plasma rich in platelets. These platelets can secrete growth factors and cytokines enabling faster healing and regeneration of damaged cells. Our top priority is thus to provide very a comprehensive and individualized treatment pattern which is best suited for the patients undergoing treatment, aiming their maximum recovery; according to the pathophysiology of the disease. Hair loss or baldness is huge depressant for many. People with hair loss suffer from decreased….